We, Ramdev Trading, situated at Mumbai (Maharashtra, India) recognized as the noteworthy trader and wholesaler of an assorted gamut of Magazine & News Paper Stand, Pen Stand, Office Products, School Products, Designed Pen Stand, Official Accessories and School Accessories. Our offered array is procured from the certified vendors of the market, who manufacture it with the aid of ultra-modern machines and advanced technology. 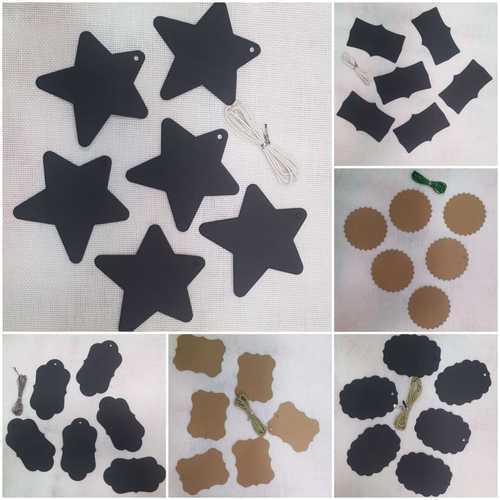 The production process of these products is carried out in adherence to the international quality standards under the supervision of highly experienced professionals at the vendors end. Due to excellent quality, long life and high reliability, these products are extremely valued by our clients across the nation. Further, we are offering these products in several packaging options as per the specific requirements of our clients.